Here's what Mega Man X Legacy Collection 2 does to one of Mega Man X5's stranger localization choices. We played some X4, did some 2-v-1 against some bosses, and talked about our love for Bubble Crab. 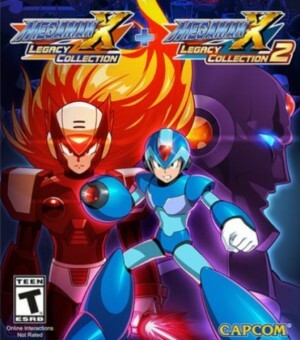 Mega Man X Legacy Collection 1 & 2 are out today. Does the package make the iconic games worth revisiting? More casual players can now play through the old school platformers. The Maverick names in Mega Man X5 are being retranslated. X fights through new remixes of Mavericks long past in the new mode.